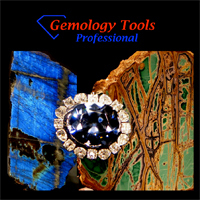 GemologyOnline.com • View topic - New Emerald Book! Post subject: New Emerald Book! In January, word on the street in Colombia was that Adolf Peretti and Thierrey Falise had a whirlwind tour of Colombia and the emerald mines that was so intense that within three months a book came out from it. Actually the book is the result of a long-time dedication to emeralds and their absolute and exotic charm. 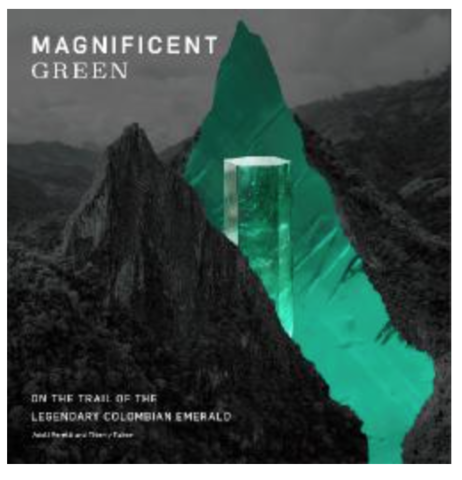 Emerald lovers should take note of this book called Magnificent Green; On the Trail of the Legendary Colombia Emerald by Authors Adolf Peretti and Thierrey Falise. As an emerald lover myself I have to say that the book cover is an artistic wonder: it depicts a stylized view of the famous Fura y Tena, a dual monolith of shale towers that are bisected by the Minero River. This imposing geologic rarity dominates Colombia’s emerald mining region and is visible from three mines: Muzo, La Pita and Peña Blanca. The Fura Tena image is given a metallic green fill with an emerald photo embellishment. 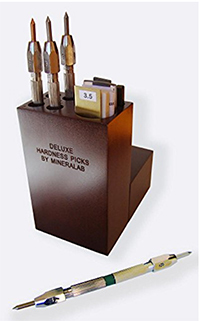 The emerald crystal stands with the same vertical imposition that the monoliths and somehow captures the exotic, remote and magical excitement that the region is famous for. With this lavishly illustrated volume of almost 300 pages, Peretti added to and refined emerald knowledge with very interesting historical stories as well as local Colombian descriptions and interviews that supply human interest. While the book is technically correct I had hoped to see some in-depth science and gemology but it would have changed the book’s direction (if science is needed from Peretti one only has to visit Researchgate.net to see almost 100 publications cited with his articles; or his web site, http://gemresearch.ch/article-library/). 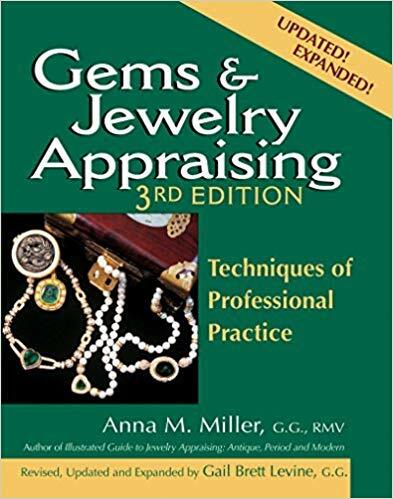 This book has done something no one else could have done by reporting on and displaying photos of historic and magnificent gems and jewelry pieces that have passed through his gemological lab or the auction companies he often contracts with. As one turns the pages, one gets a constant accounting of the many very special pieces that have been a part of gem history and culture. Speaking of culture, the writers have accurately reported on the current situation and dilemma of the Colombian emerald mines: foreign investment, government oversight and new technologies have elbowed some of the small artisanal miners out of the way, leaving them incapable of following their careers into the next decade. Rather than simply photographing the older and crustier emerald miners and ‘guaqueros’ (diggers for treasure), the author names each one of them and interviews many. Most books just use their images and pass over their stories. This is one of the things that make Magnificent Green a special book. One really gets drawn in to the heart of the personalities that make up the community of emerald mine owners, workers, miners and mine camp followers. This perspective is seldom seen or appreciated in other books. The plight of women in this intense and changing world is also reported on. Post subject: Re: New Emerald Book! Hello fujiwara and welcome to our platform. We would prefer that posts contain more than "Thanks for sharing. ", etc.